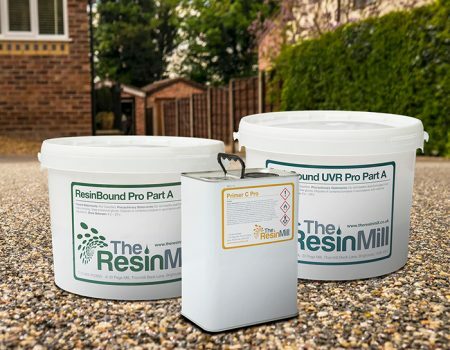 Our Primer C Pro resin driveway primer is single part polyurethane resin that is used when installing resin bound or bonded aggregates on to a concrete surface. 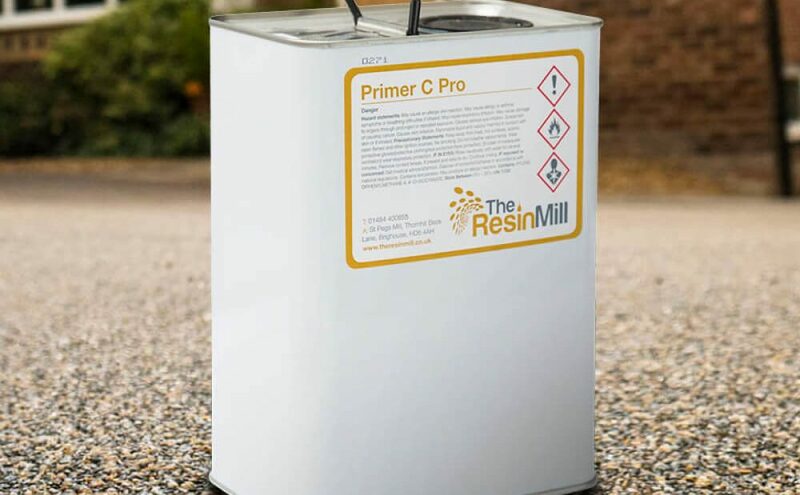 Applied just before your install, Primer C Pro allows you to start installing your resin bound surface without any delay. Our 5 litres primer is easily roller applied onto new and existing concrete bases. It creates a barrier between your stone mixture and concrete surface which therefore allows resin bound aggregates to stick to it. 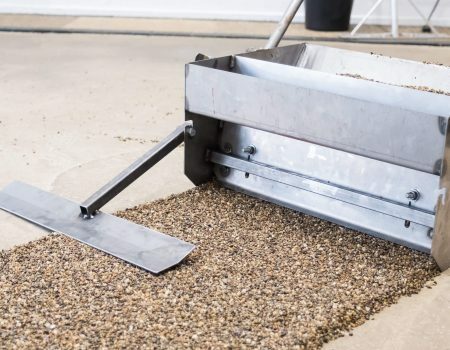 This is important because it ensures that the concrete base doesn’t absorb the resin from your stone mixture which can weaken your final surface. 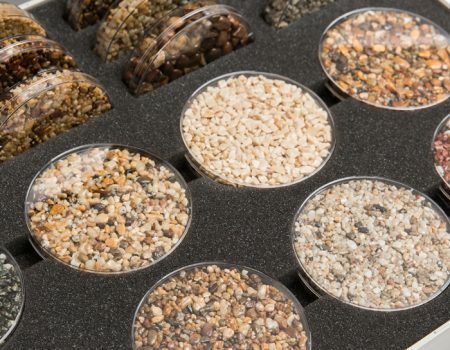 All of our resin bound supplies are held in stock and available for next day delivery.